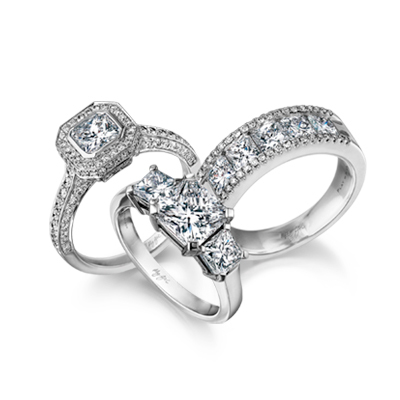 The Shimansky I Do Solitaire Engagement Ring shown is set with a round brilliant cut diamond weighing 0.70ct. 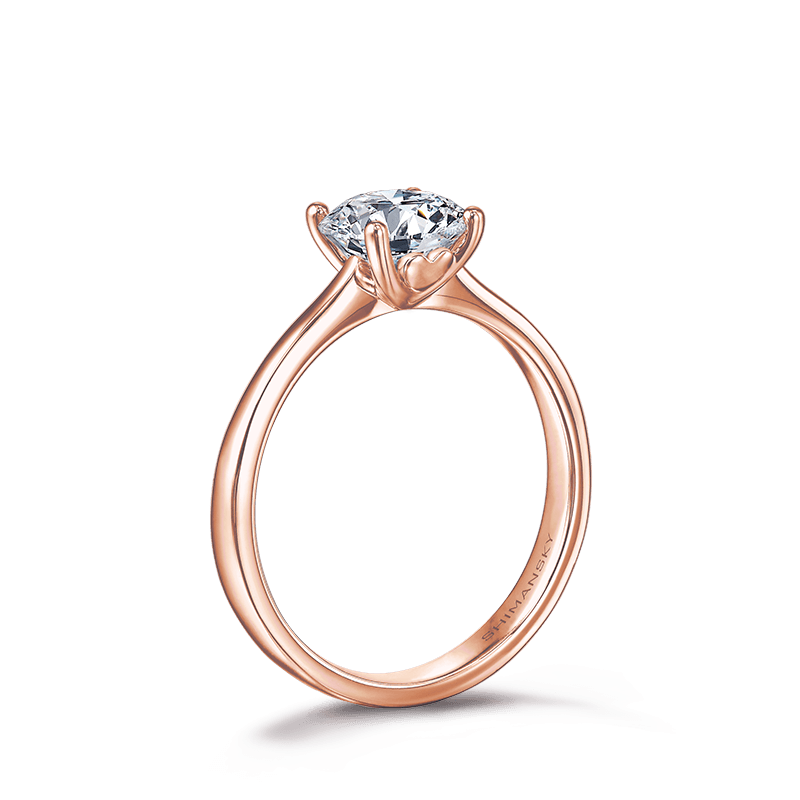 The “I Do” round brilliant cut diamond solitaire ring is available from 0.50ct, 0.70ct and 1.00ct crafted in your choice of 18K white, rose or yellow gold and platinum. 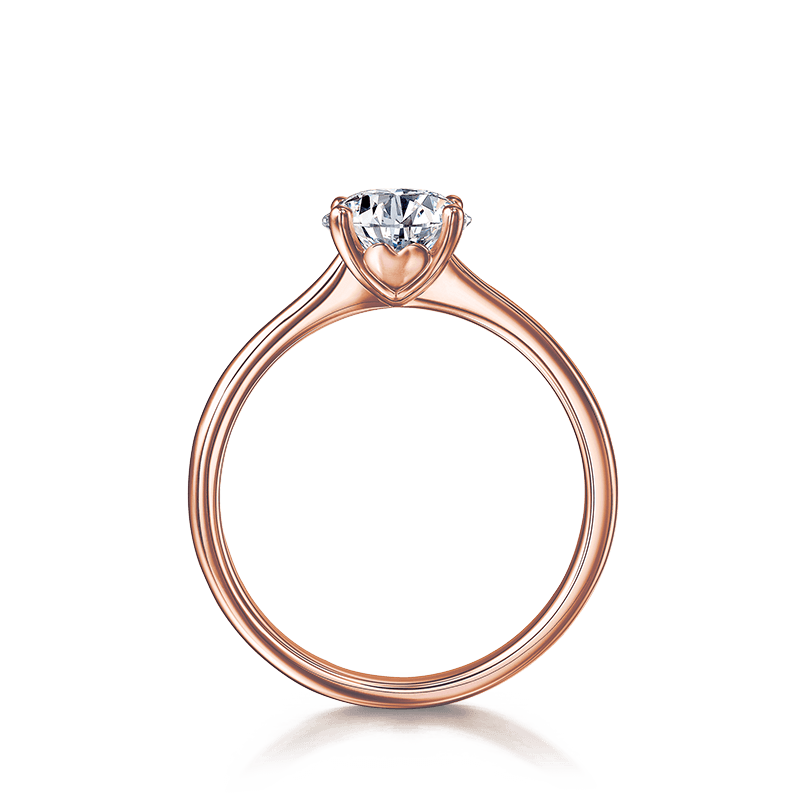 The romantic design features the most charming of romance symbols, the heart.